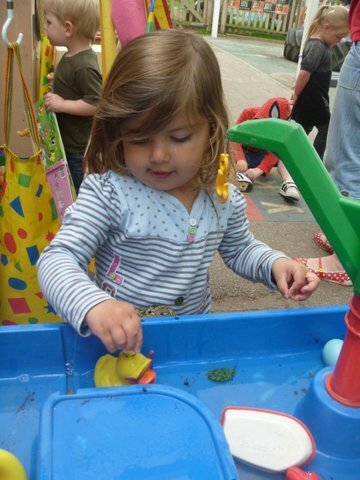 At Teynham Community Pre -School we uphold British Values through our planning, play and experiences for the children. Democracy: Making decisons together: We achieve this in the setting by involving our children in decsions that effect the Pre - School , when we have fundraising money we liase with the children about what they would like to see brought with the money, we give children freedom of choice when it comes to selecting activites and choosing what they would like from the snack menu. 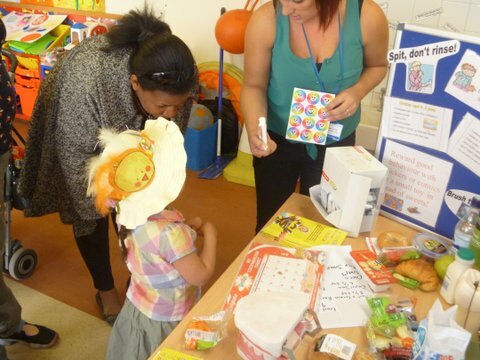 Although we give children a choice we make sure that all childrens views are heard and as the title suggets we make decisions as a group and explain to children why sometimes their idea might not have been with the majority vote. 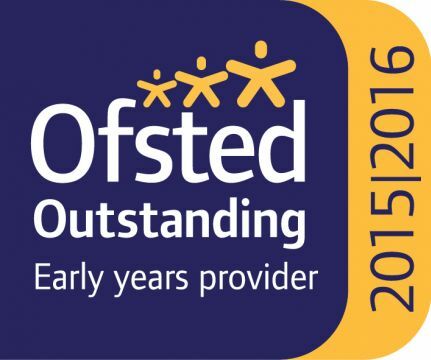 This also extends to our partnerships with parents, we understand that we have rules and regualtions that we need to adhere to but if you have any suggestions, comments or thoughts on how we can improve our service to you then we are always happy for feedback. Take a look at our you said we did display which shows how we have encorporated your ideas into the setting. Rule of law: This ethos is supported in the setting by helping children to develop a sense of self control, and consideration for others feelings, we have clear setting rules that are displayed and we ensure that the children understand these. We positivly praise wanted behaviour and help children understand how their actions may have upset others in unwanted behaviour. We have a rewards system in place and we choose a star of the week each week which is celebrated in the setting and on our achievements board for everyone to see. Individual liberty: Freedom for all: This aspect is developed in the setting by encouraging children's postive self esteem, we let children have there own ideas and promote independence skills. During our circle times and planned experiences we teach the children about other cultures particulary those that are prevelant in our setting so children have more of an understanding of the beliefs and cultures of their peers and other staff members. 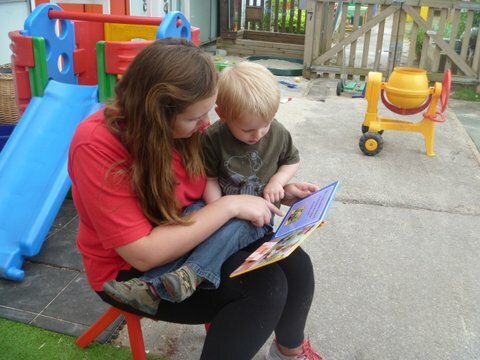 We also have a safe and stimulating environment so that children have the opportunity to take risks and be supported in doing so. Mutual respect and tolerance: treat others as you want to be treated: Being in a village location is perfect for us to really connect with our local community and our neighbouring environment. We take local trips to the park, train station, ISP farm and the local shops. We have also visited the chinese shop in Teynham to sample some chinese food when looking at chinese new year celebrations, we even tried chop sticks they were a bit tricky !! 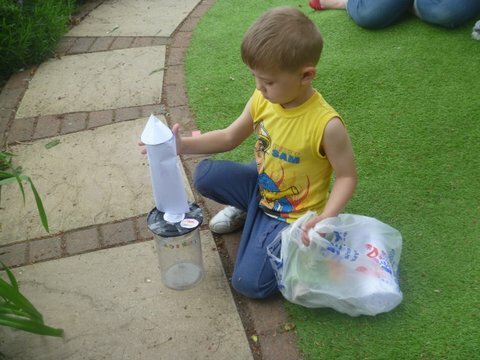 As a registrered charity we also rely on fundraising events which is supported by the children and parents alike, we have sponsored events during the year which the children take part in we then hold discussions on what we would like to spend the money on so the children can improve their own environment. This aspect is also encorporated into daily events, with children playing alongside each other and learning how to be kind friends. You will see links to British Values in the observations we do on the children , when you log onto their online journal it will show where we have seen these values in action. Dont forget to take alook at our British values display in the first room where we have some fantastic pictures showing how we are really exploring our British Values. 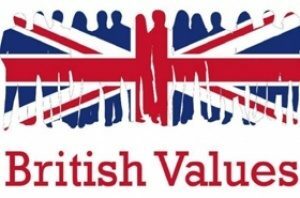 If you would like some more information on British Values then please talk to staff member who will be more than happy to explain our commitment to these values.